Q. What Library resources can OLLI members access? Osher Lifelong Learning Institute (OLLI) members are able to check out materials from the Library, including books and videos. They can also access online databases, such PubMed and ArtSTOR, as well as read online newspapers such as the Wall Street Journal and the New York Times.  However, OLLI members cannot use the University's Interlibrary Loan (ILL) services, and should use the ILL services offered by their local public library. For more information on OLLI and how to use Library resources, see our OLLI library guide.